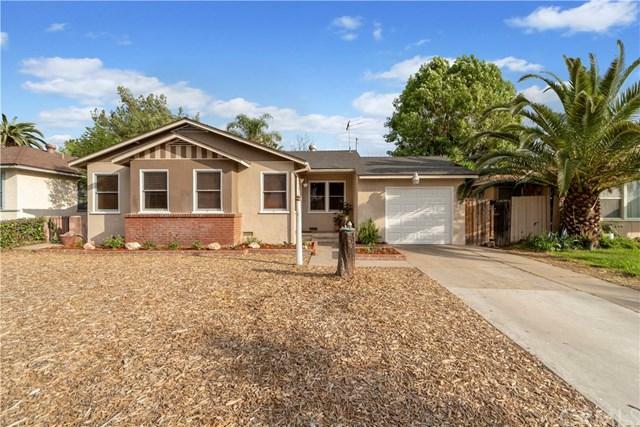 This a a fantastic opportunity to live in the Poly School district in a darling home. This 3 bedroom 2 bath home features hard wood floors and a galley style kitchen with granite counters. You will love the original tile work in the hall bathroom. The master suite was added in 1961 with over 400 sqft. One car garage has a brand new garage door. Large covered patio with a huge yard.